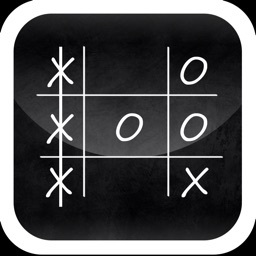 You can play Tic Tac Toe with your friends, with computer(iPhone) and online against your friends or random opponents via Game Center. 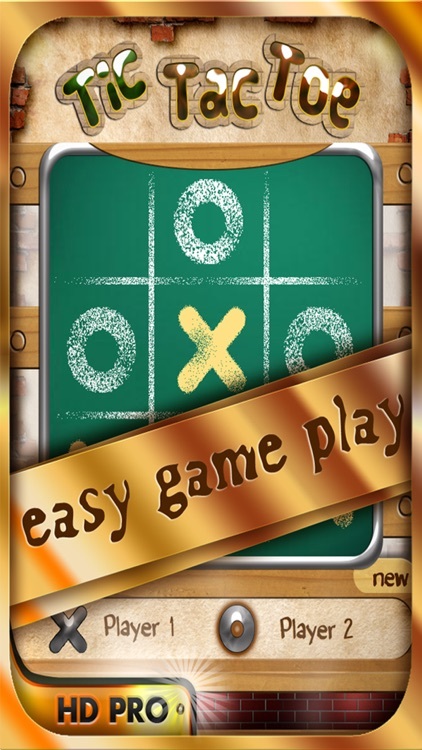 If you are playing single player mode, you get to play 3 different modes - easy, medium and hard. The system will play based on your skill level. 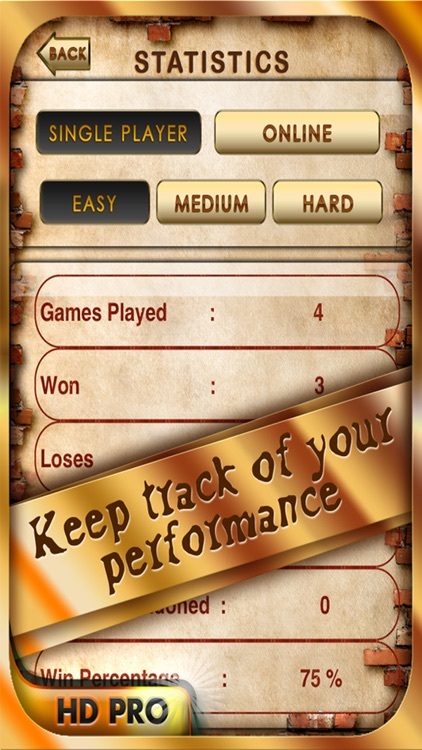 The artificial intelligence used by the app makes sure that easy is actually easy to beat where as hard will just be very tough to beat. 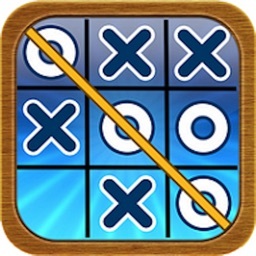 For online, you get to play three different types of Tic Tac Toe game. 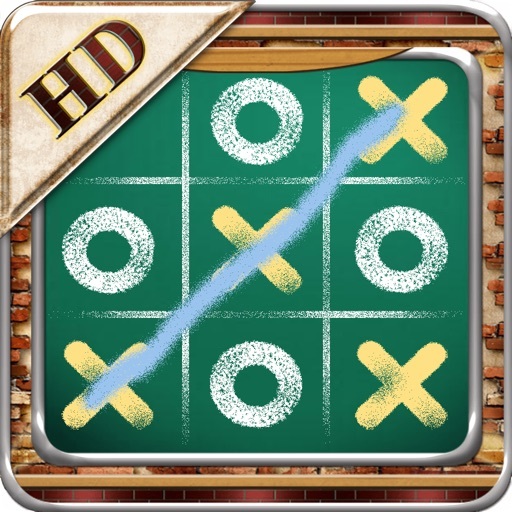 The classic Tic Tac Toe is the one which you have been playing all the time. 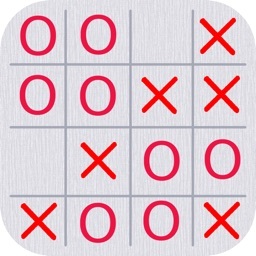 For fast users, we have got 'Timed' & 'Speedy' Tic Tac Toe. 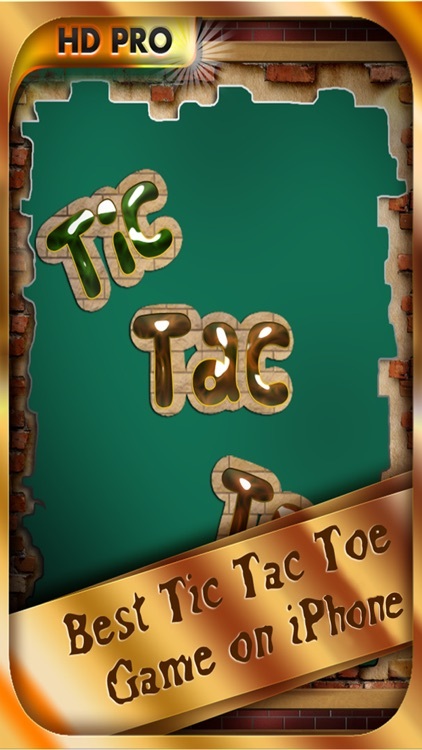 The graphics will add to your experience of playing your very old Tic Tac Toe. 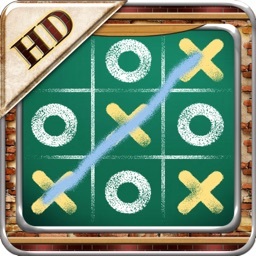 The Zeroes and Crosses have been given a chalk effect and similar sound. 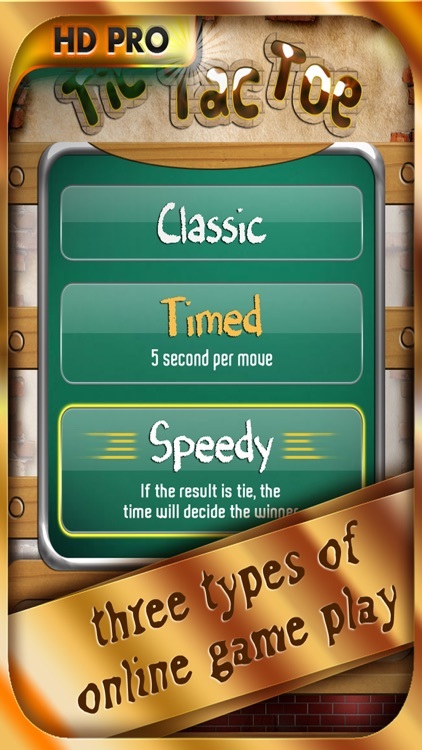 - Great graphics along with soothing sound. 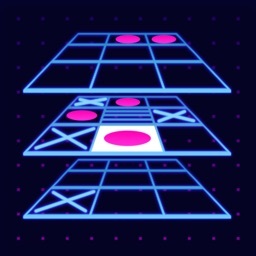 - Computer designed with Artificial Intelligence to give a lively experience. 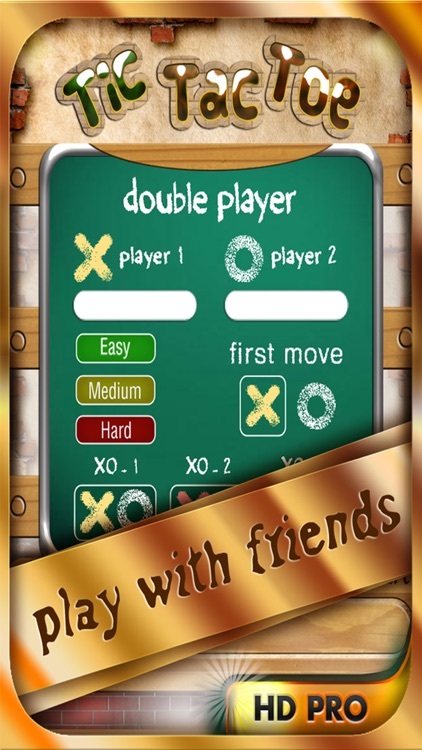 - Score tracker for single and double player mode. 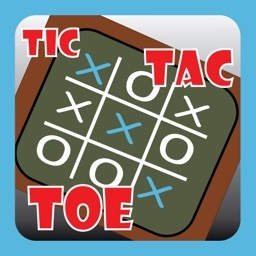 Enjoy the Tic Tac Toe Experience.